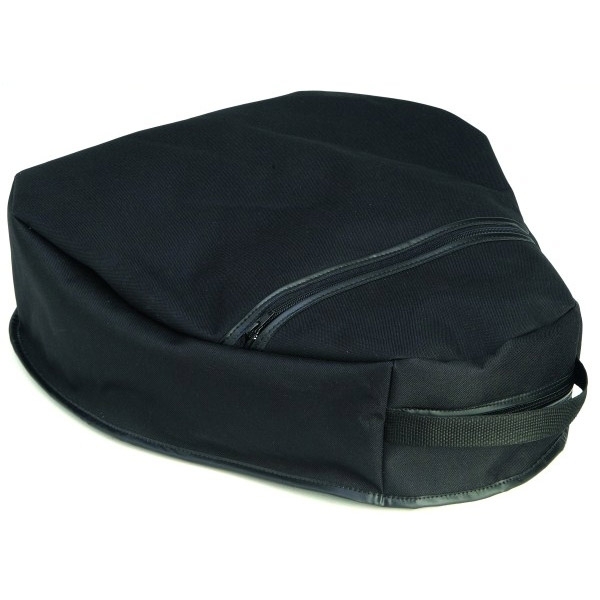 These rugged shooters cushions are made from 600 denier waterproof polyester. Features a large zip pocket. Good quality product made from tough material and a good size. Added bonus was it keeps your backside warm!